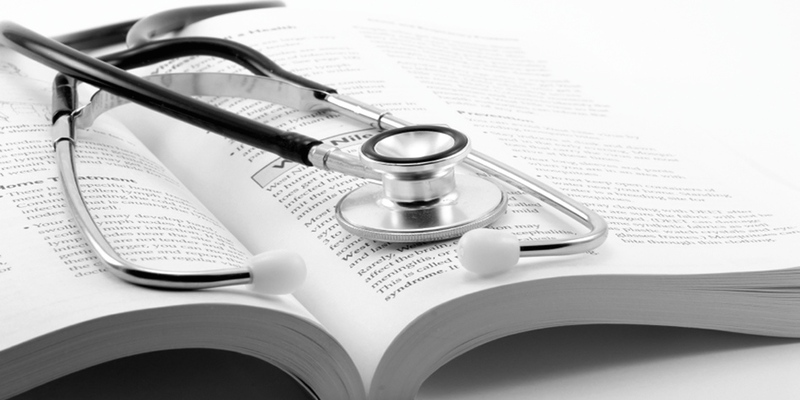 I am able to combine medical knowledge with expertise in writing and editing. I have experience in clinical medicine, medical teaching and medical writing. Through specialising in Emergency Medicine, I have a broad generalist’s knowledge of all aspects of medicine, surgery and psychiatry. I have been trained to interrogate, research and document information accurately and concisely. If you think that my skills and knowledge can benefit your project or manuscript, please contact me to discuss. Please be advised that I will not write promotional or sponsored material for pharmaceutical or other product marketing.